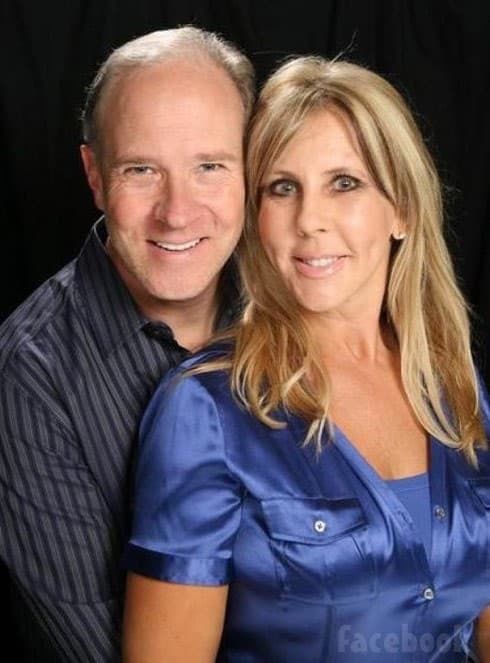 Did Vicki know that Brooks had cancer? Even though Brooks Ayers #CancerGate is yesterday’s news, the man who claims he wants privacy is again speaking out to media outlets regarding his fake cancer journey. 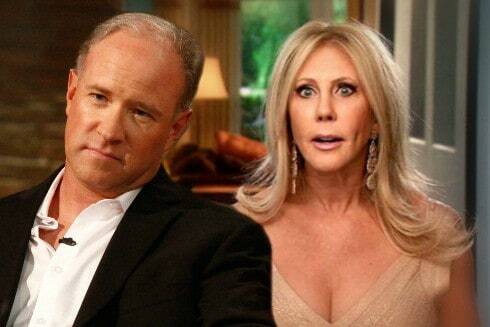 Season 10 of The Real Housewives of Orange County revolved around whether or not Brooks Ayers was faking cancer and if Vicki Gunvalson knew his dirty secret. Now, months after the season ended, Brooks provided a statement to Radar Online addressing claims whether or not Vicki knew he was faking lymphoma. As it turns out, Brooks is coming to her defense. 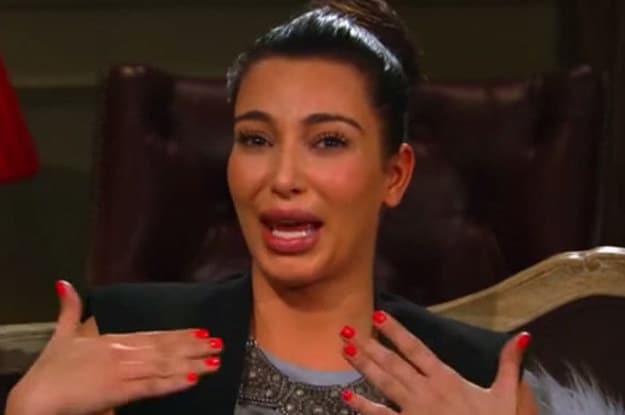 He says he intentionally kept her in the dark, a.k.a. lied to her, about his illness. “Vicki was not in on any cancer scam or created storyline. There is no scam. I simply didn’t continue to give her information about my illness when I learned of the devious nature and intentions of the cast. Vicki never has paid me to be quiet regarding this ‘supposed’ scam nor has paid me to release any statements,” he concluded. 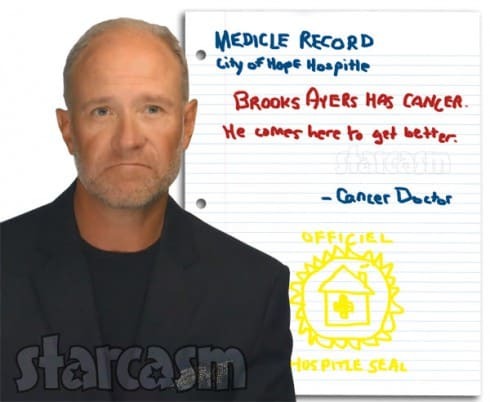 I suppose it’s important to note that while Brooks admitted to fabricating medical records and lying to Vicki, he maintains he is/was battling cancer. Vicki has also stepped forward address his statements.